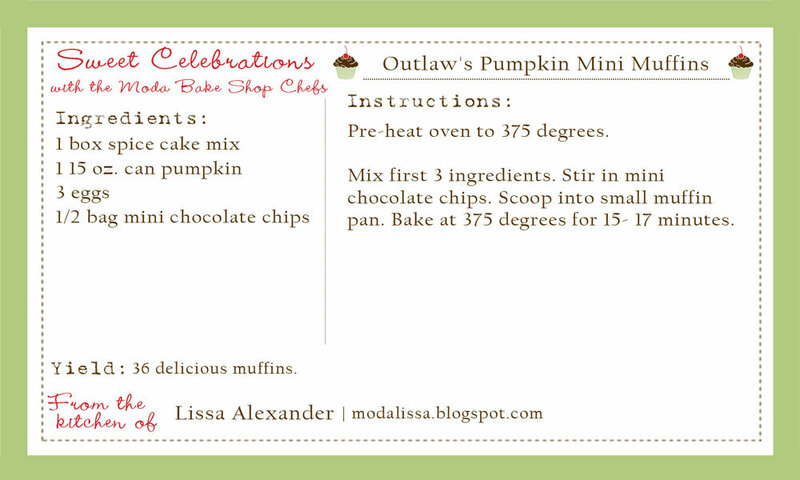 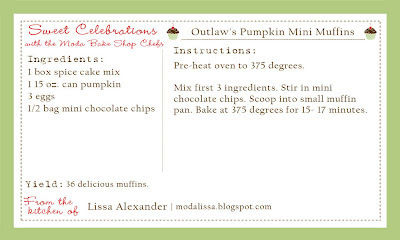 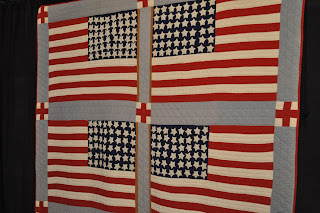 On this Veteran’s Day I wanted to share with you 2 of my favorite things, Flags and Quilts. 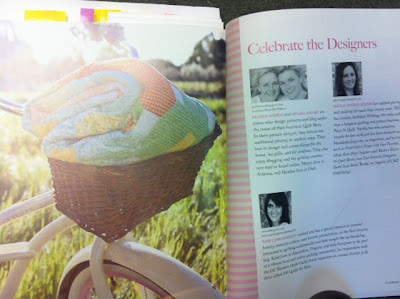 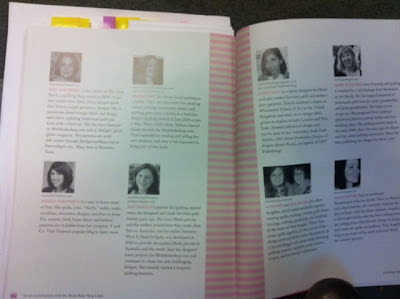 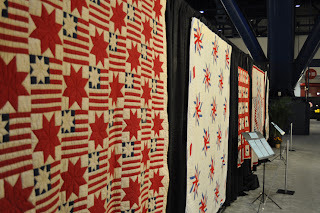 You can only imagine how thrilled I was to see this exhibit at Quilt Festival. 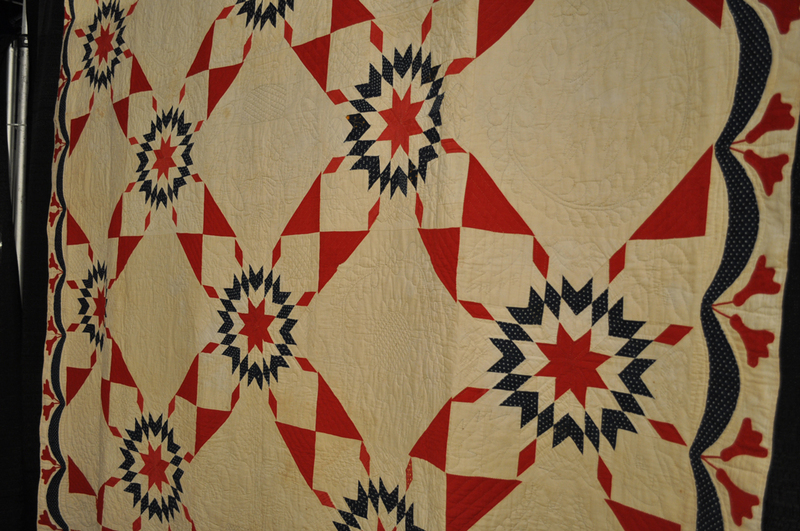 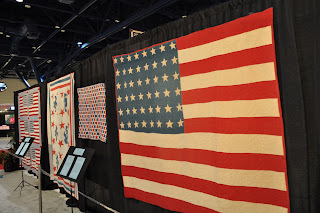 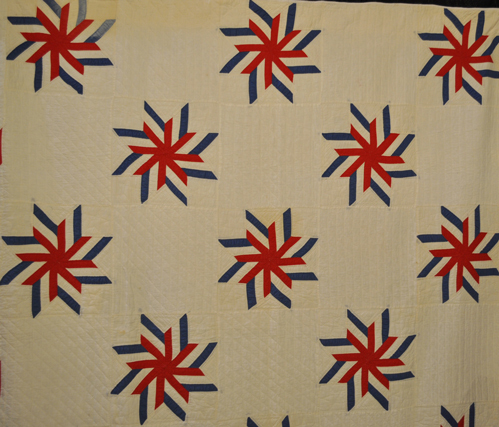 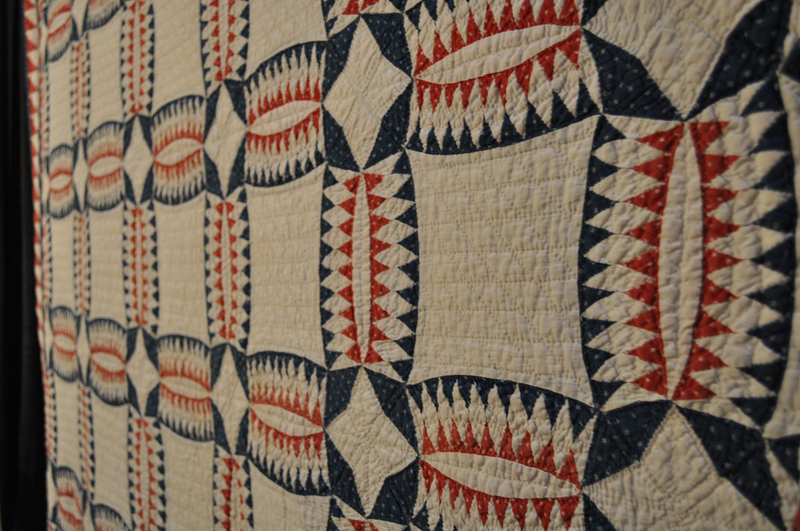 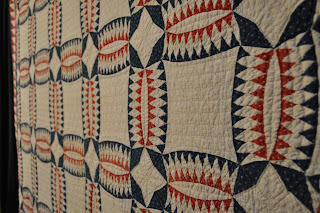 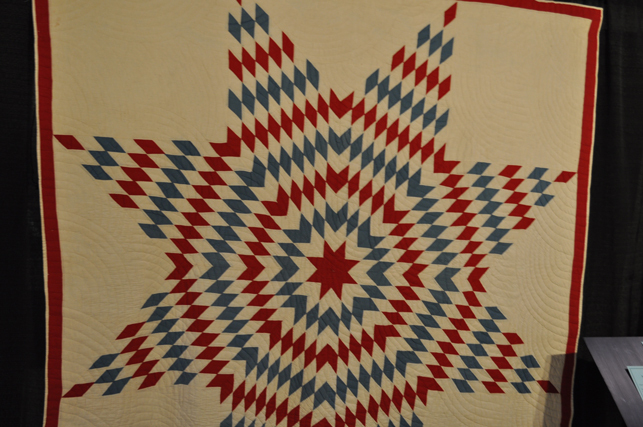 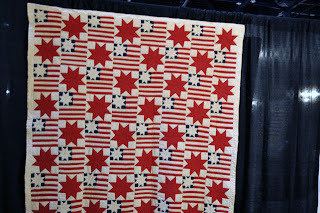 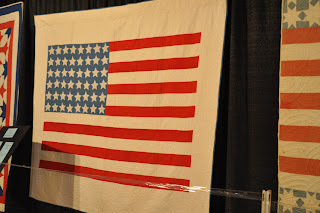 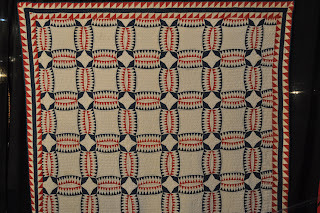 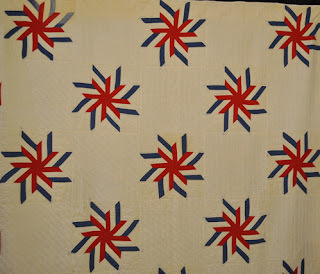 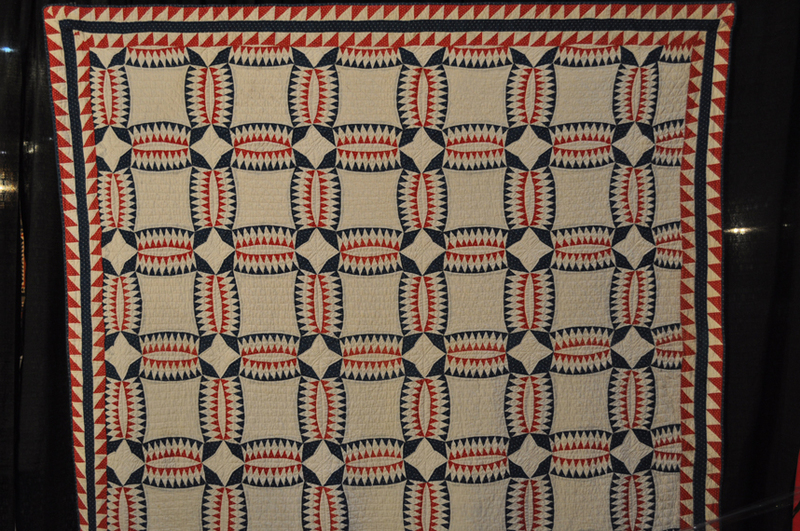 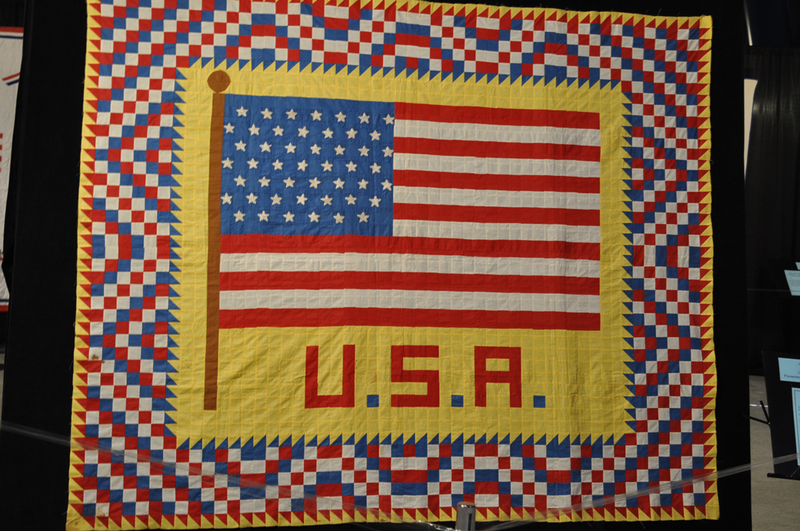 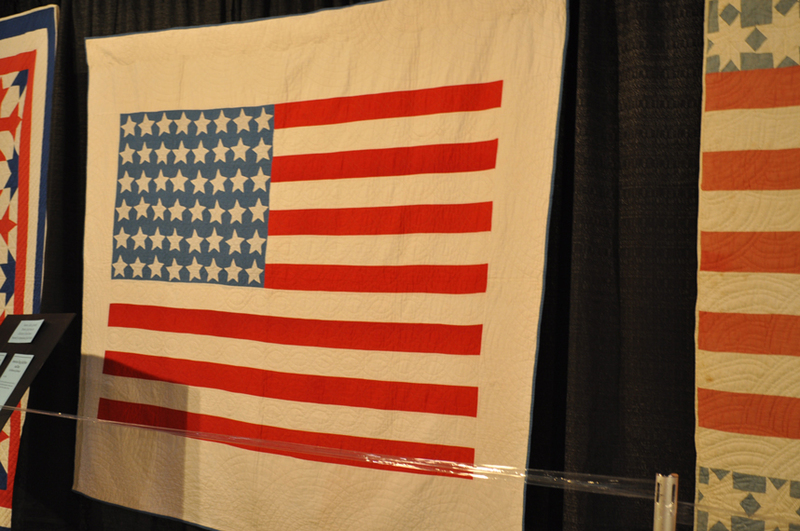 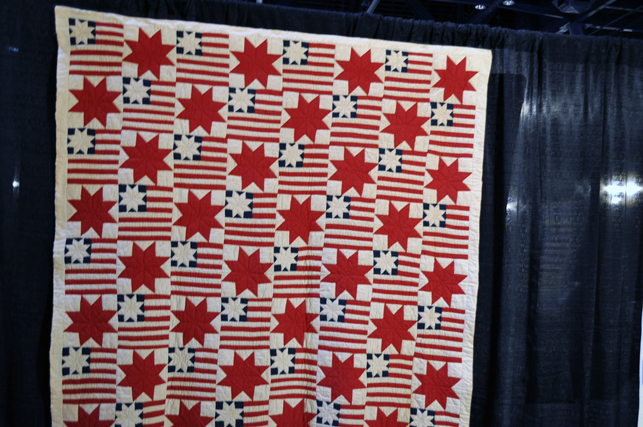 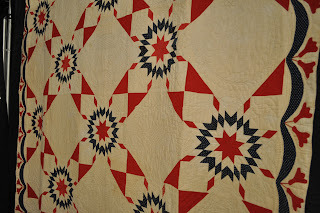 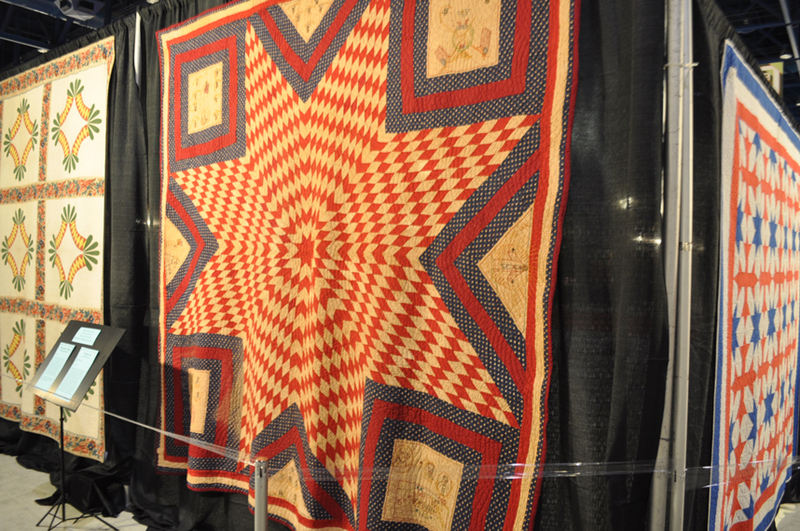 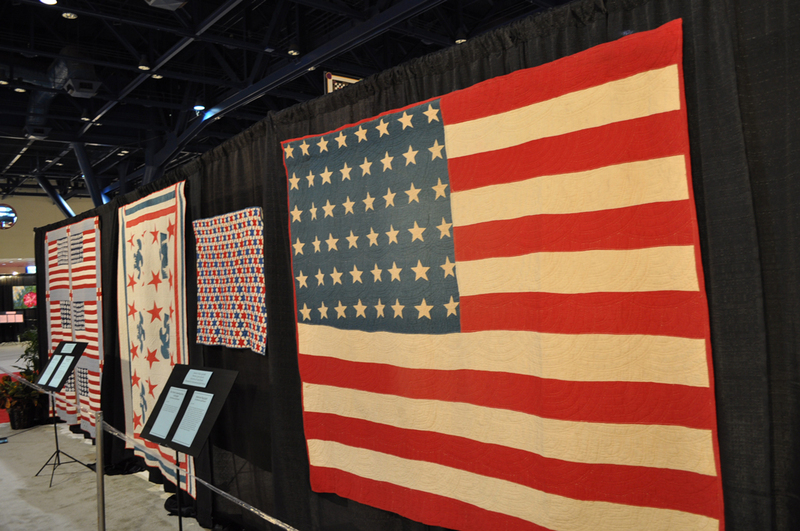 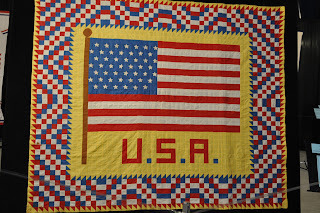 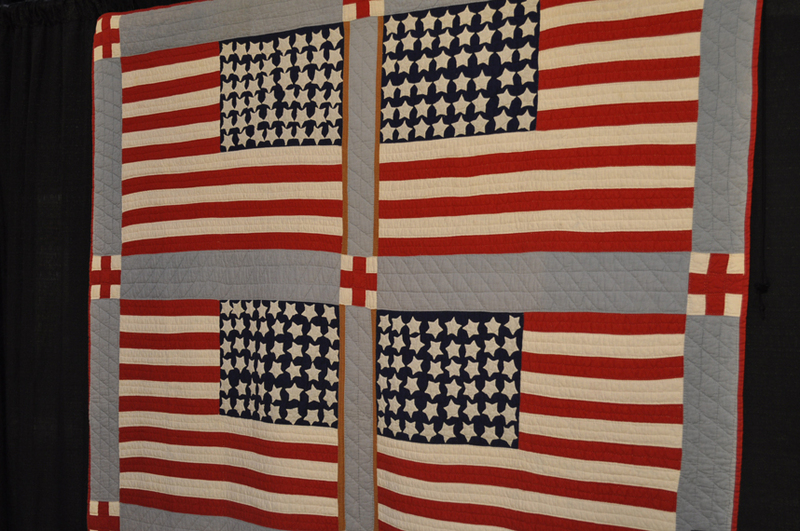 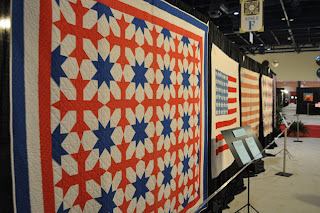 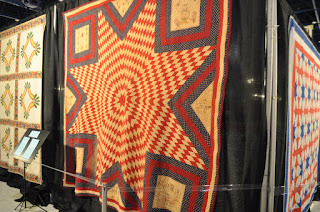 America Collects Quilts: Patriotic Quilts from the Collection of Cindy Rennels. 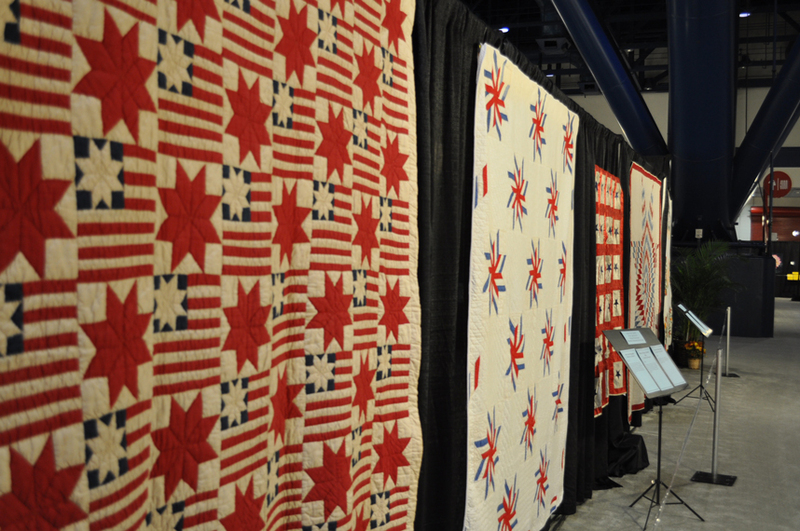 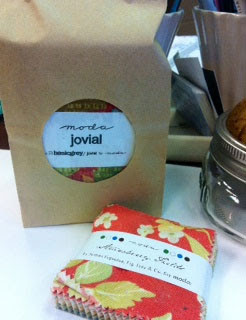 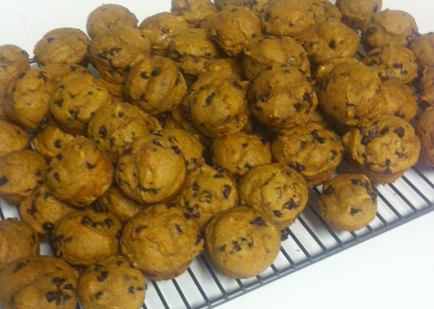 Enjoy these wonderful pieces and a moment of silence.